Worship is at the centre of our life together. Canongate Kirk is a congregation with ancient traditions and a vibrant sense of Christ’s calling in today’s city. We worship in the Presbyterian tradition, and follow the Revised Common Lectionary. Through our worship, we seek to be open to new ideas, welcoming of all people, respectful of our heritage, and creative in our responses. Worship is open to all, and you would be most welcome at any of our services. If you are visiting Canongate Kirk on a Sunday, please introduce yourself. There are elders at the doors to greet you, and to answer any questions you might have about our order of service, our church building, or our community. 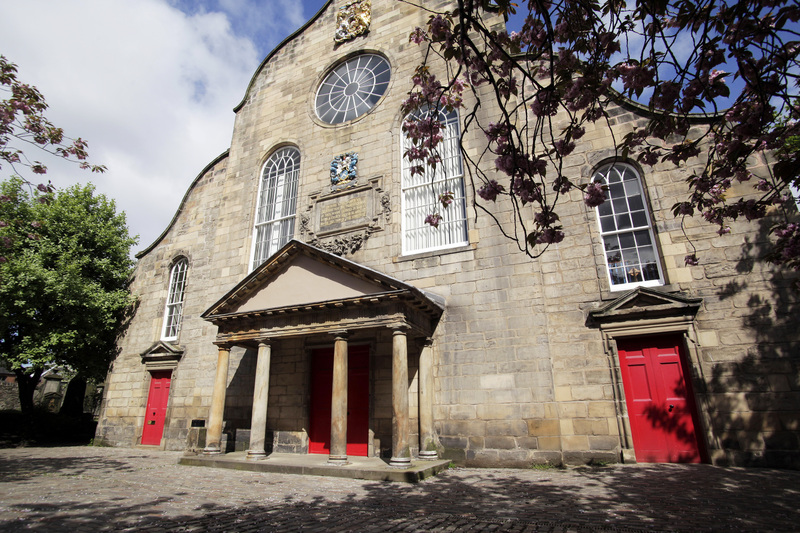 If you are new to Edinburgh and are looking for a home congregation, we hope that you will consider Canongate Kirk as a place where you might offer your worship and service at the heart of our ancient city. May you see the face of Christ in everyone you meet and may everyone you meet see the face of Christ in you.